You don’t go out onto the battlefield with just a helmet on. Why protect your business with just desktop anti-virus and a firewall no one knows how to configure? With HubWise Armor, get your business all the best in layered network security chain mail so you can sleep at night. It starts with email. 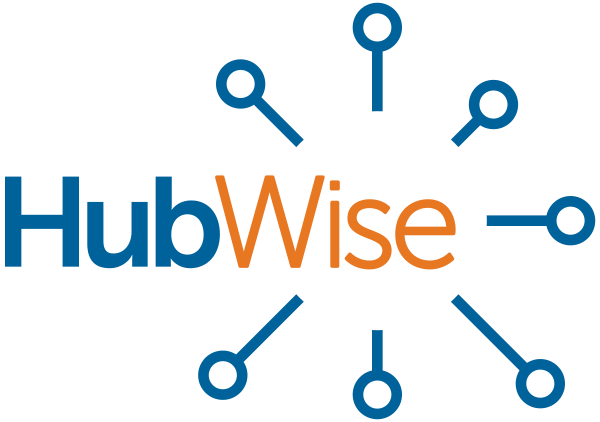 HubWise provides a detonation chamber for all those nasty attachments, and we blow them up to make sure they are what they say they are. That’s followed up by clicking on all those links you’re not supposed to, and making sure they go where they say they go. If the nasties (viruses, malware, blocked website, etc.) make it past that, we knock them down at the edge of your network with our Barracuda. Have you ever seen a barracuda? According to Wikipedia, they have a “fearsome appearance and ferocious behavior!” Now, our Barracuda’s don’t have the fearsome appearance, it’s just a small box, but it does have ferocious behavior. We point it in the direction of those bad things you don’t want, and it goes to work. Need to protect against different bad things, give us a call, and we can retrain Jacob in a matter of minutes. Yes, we call the Barracuda, Jacob. Why? Who knows? As long as it’s doing its job, you don’t care either. Even with the best detonation chambers and Barracudas, sometimes things still slip through, so we galvanize your Armor with a small, but determined, anti-virus and anti-malware application on your PC and servers. What our AV lacks in size (and performance hits), it makes up for by being strong and angry. It doesn’t take kindly to bullies like viruses and ransomware. HubWise Armor also works with HubWise Spark to provide updates and resolutions across our global network, so you get the benefits of not just your protection, but everyone else worldwide. HubWise Armor. A layered security approach to protecting your business, so you can keep working. Technology security must be layered. There isn’t just one answer for all the things that can cause disruption to the business. HubWise Armor is designed to provide a layered security approach to catch and protect as much as possible. We start with ensuring the email attachments you receive are legitimate. The only way to do that effectively is to open them up in a sandboxed environment and ensure that they don’t contain malware or ransomware. If they are good, the attachment is passed on to the recipient, if not, we send a message indicating there was an issue. We do the same thing with the web links in your email, so that when you click on them, they have already been scanned for issues. HubWise Armor also provides a security appliance at the edge of your network. This device will scan for viruses, malware, and ransomware and if it detects anything, will block it. It also prevents access to sites deemed by HubWise Spark as malicious. The appliance also uses intrusion detection and prevention to detect and prevent outside hackers and malware from accessing your network. If something does happen, notifications are sent and action is taken. Finally, we apply desktop and server level anti-virus and anti-malware applications. These applications work effectively using only a small amount of your computer’s resources to limit the impact on your PCs and servers. The applications are also connected into HubWise Spark and updated quickly when a new threat is noticed. Contact us to learn more about HubWise Armor.